Creative-Destruction»Game Forum › Discussion Area › Spooky Shots › Spooky Shot Winners! Congratulations to all of you that made it on the list and won! I feel you haha, my cousin is never touching my PC again, ever!
" 1. 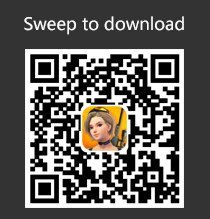 Take a Screenshot in Creative Destruction "
Stupid rules. Next time, be more clear about it. 2019-4-25 09:53 GMT-5 , Processed in 0.031232 second(s), 24 queries .